This is a major event for our young research center and a great opportunity to get in touch with major researchers in the field both foreign and domestic, not to mention an excellent opportunity for young students to start thinking green. Kudos to Dr. Bernardo Frontana and Dr. Monica Moya (current head of the academic community here at CCIQS) for the organization of this symposium which hopefully will become a periodic event at our institution. This last one is funny also because Chuck Norris is a Born-Again-Christian who doesn’t believe in evolution. The list is very funny although the original site has become plagued of not so good ones thanks to uninspired people with web access. “Parallel lines meet where Gauss tells them to”. All these facts imply one thing: impossibilities being allowed to one paradigmatic character for humor’s sake. What could be considered an impossibility in chemistry by now and who could be the one to bear Norris’ fame? Who could be deemed as the Chuck Norris of chemistry? The impossibility of synthesizing noble gas compounds comes to my mind as the historical impossibility in modern chemistry most imprinted in chemists minds since its written in Pauling’s textbook and is supported by Lewis’ theory; yet Bartlett achieved their synthesis during the 60’s! Chemistry is a science which generates it’s own study matter and as such, impossibilities become challenges. What are the current challenges in chemistry? what is the direction our science is taking or even worse that it should be taking? So here is my first attempt at emulating the list of facts in the chemistry field and my chosen one is Roald Hoffmann! Roald Hoffmann can make a molecule stop vibrating at absolute zero; it’s called fear! A pretty lame attempt I admit. 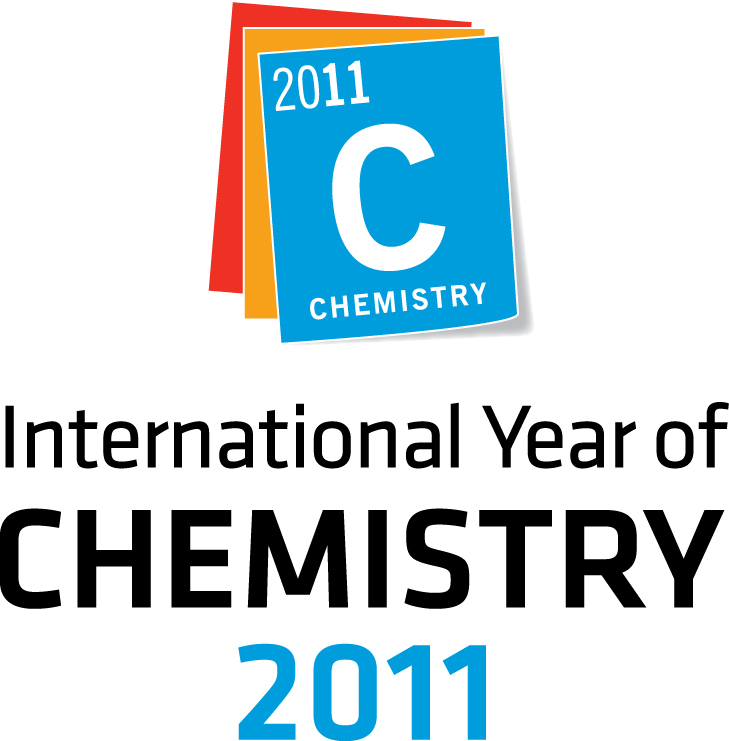 Who is your favorite chemist in history and why? Try to come up with your own Chuck Norris of Chemistry list and we’ll share it here in this site.